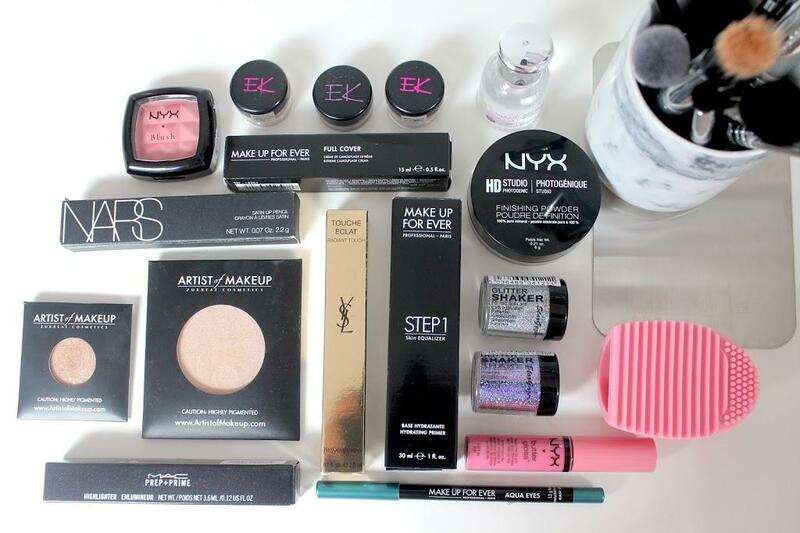 Last weekend I spent the weekend in London for IMATS (International Makeup Artist Trade Show), I thought today that I would show you everything that I brought last weekend. I was so happy and excited to be going to IMATS, I have always wanted to go and it was exactly how I imagined it. I got a mixture of things for myself and for my makeup kit, however the more I think about it the more I wish I had picked up more for my makeup kit because the discounts were amazing. The discount at NYX was actually pretty good and on the stand they had the RRP written down so you could compare the prices. I only got one blusher in the shade Mauve, a butter gloss in the shade Vanilla Cream Pie, and there HD Studio photogenic setting powder. I’m excited to try all of these things, next year I will defiantly be picking up more. Nars had a 30-40% discount which I thought was pretty amazing, however being a makeup student I already get 30% off so I only got one thing. The Nars stand was pretty much a free-for-all, it was mad. I picked up a satin lip pencil in Biscayne Park. 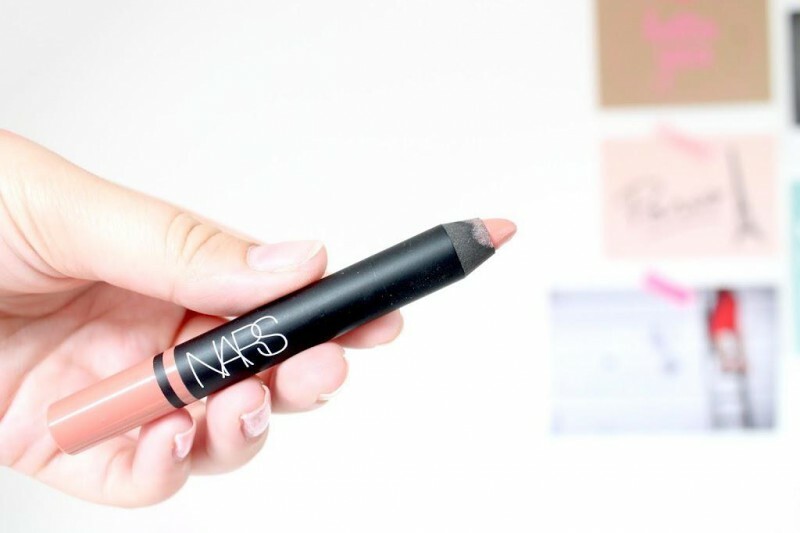 I love Nars lip pencils and this shade is most defiantly my everyday shade. Artist of Makeup Cosmetics is a brand that I had never heard of until researching the brand a couple of days prior to the event. 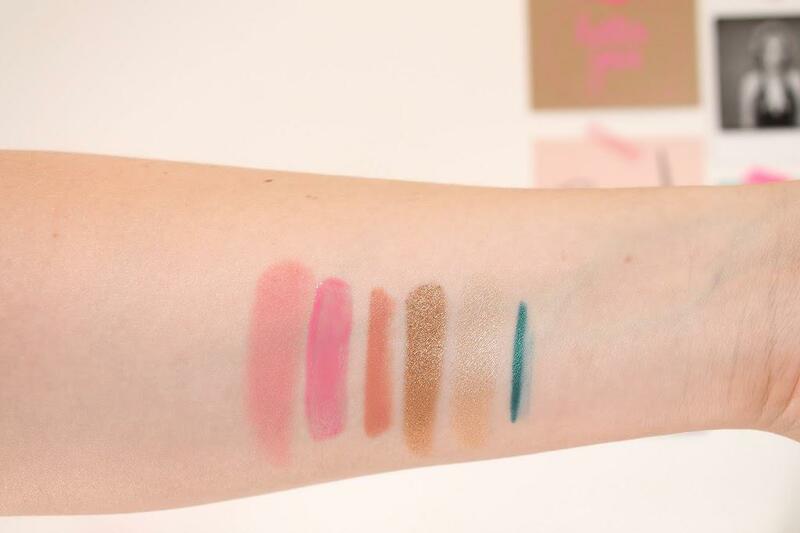 Oh my goodness, the pigmentation of these products are incredible. 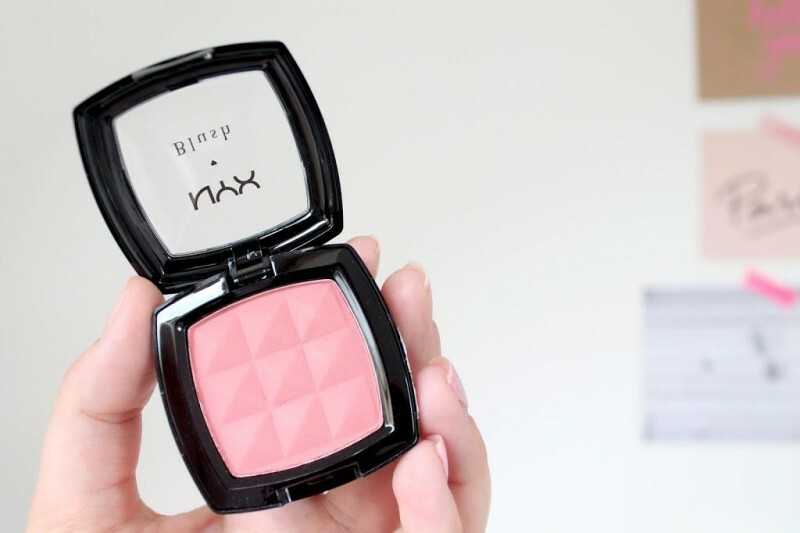 They are really creamy and possibly the softest powdered products I have ever used. Again I wish I had picked up so much more of there products because I can see them becoming part of my everyday routine. The Makeup Forever stand also had an incredible discount, I picked up a few things from MUFE. 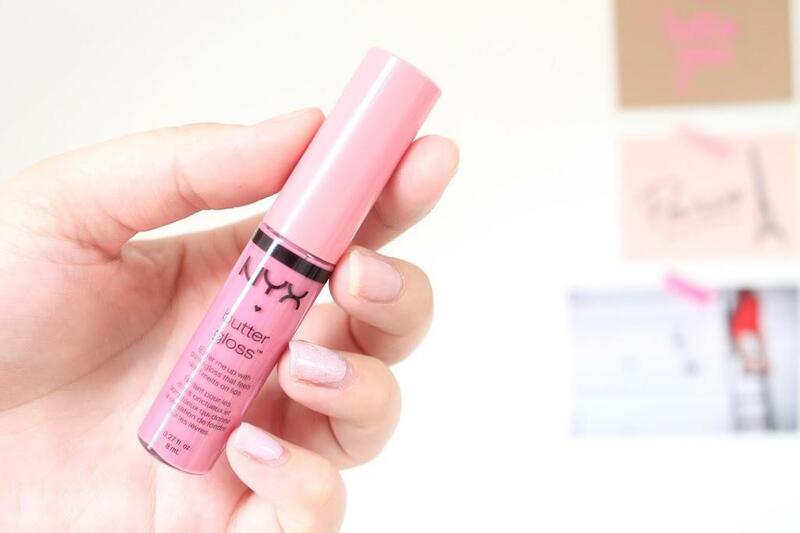 The first thing I saw was there Step 1 Skin Equalisers, I picked up ‘Base Hydratante – Hydrating Primer’, another Full Cover concealer in the shade 4 because it is one of my favourites. I also picked up a large metal stainless steal palette for my makeup kit. 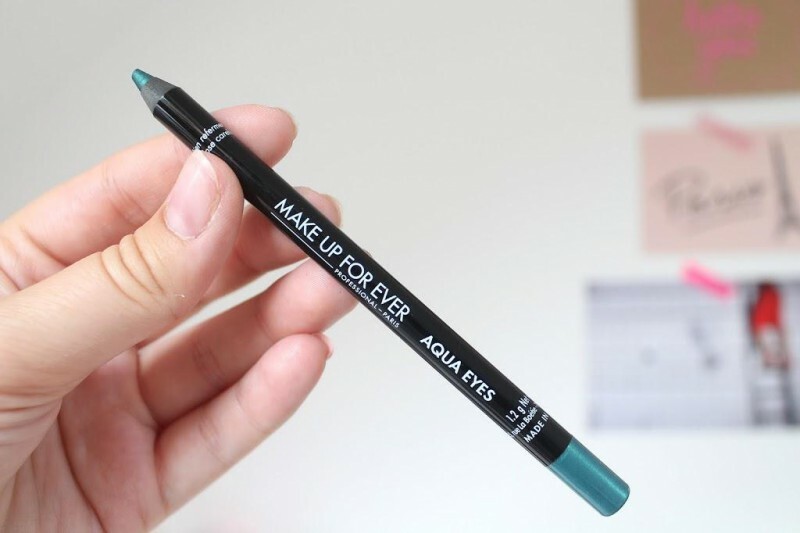 The women on the stand gave me an Aqua eyes eyeliner in the shade 52L, its such a gorgeous shade and I’m so glad that I have this. Swatches L-R: Mauve, Vanilla Cream Pie, Biscayne Park, St Tropez, Candlelit and 05. Love Makeup were selling Zoeva and I was so excited because they are one of my all time favourite brush companies. 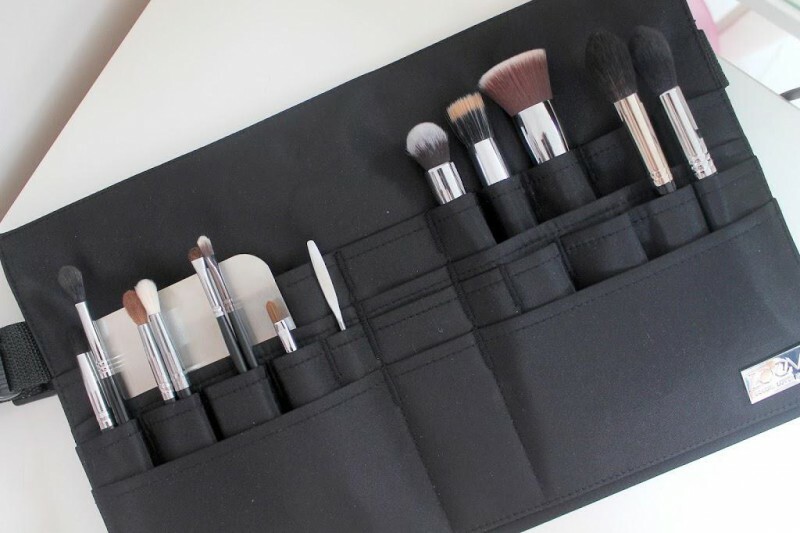 I have been looking at the Zoeva brush belt for a long time now and I was so happy to see it there. 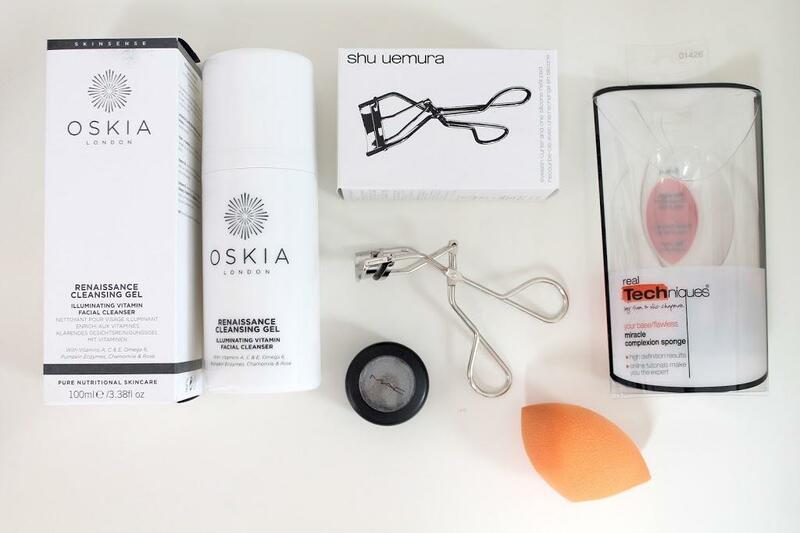 I got the brush belt and the 110 face definer brush. I picked up quite a few brushes from Crown and Sigma too. Some of these brushes are for myself and also for my makeup kit. After IMATS we went shopping around London and I picked up a few extra things that I had wither ran out of or wanted to try. I had ran out of my Oskia Renaissance Cleansing gel and I can not be without this stuff for even a night so I had to pick this up straight away. 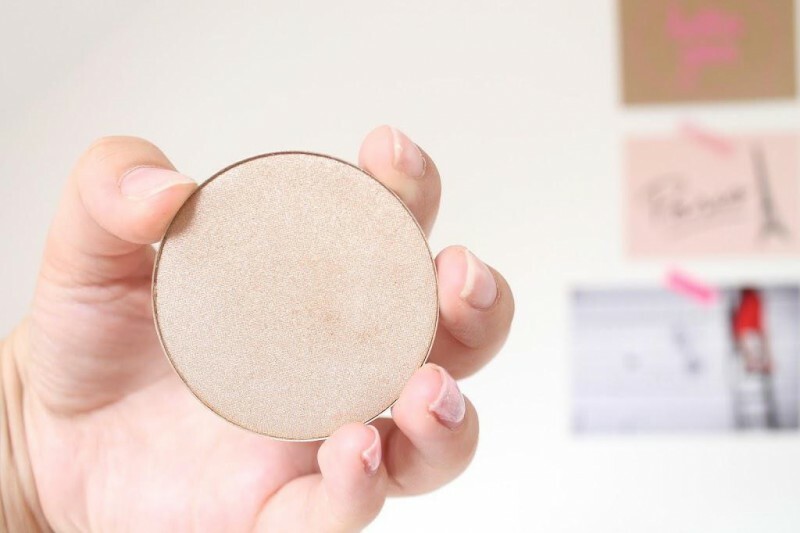 I also needed a new Real Techniques Miracle Complexion sponge because mine was getting old and un-cleanable. I picked up a new pair of eyelash curlers from Shu Uemura because mine were getting old. 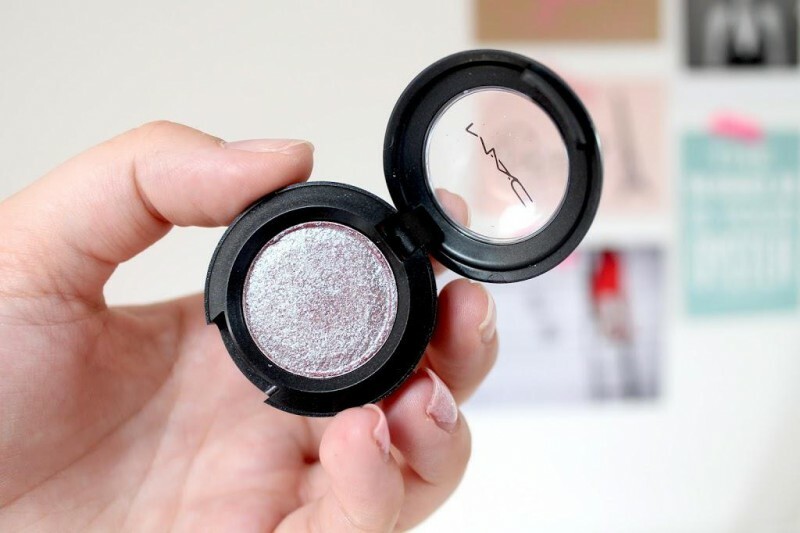 Lastly I picked up Mac Dazzle Shadow in Boom Boom Room, this is pretty much sold out everywhere but we managed to find it in Harrods. It’s so beautiful. 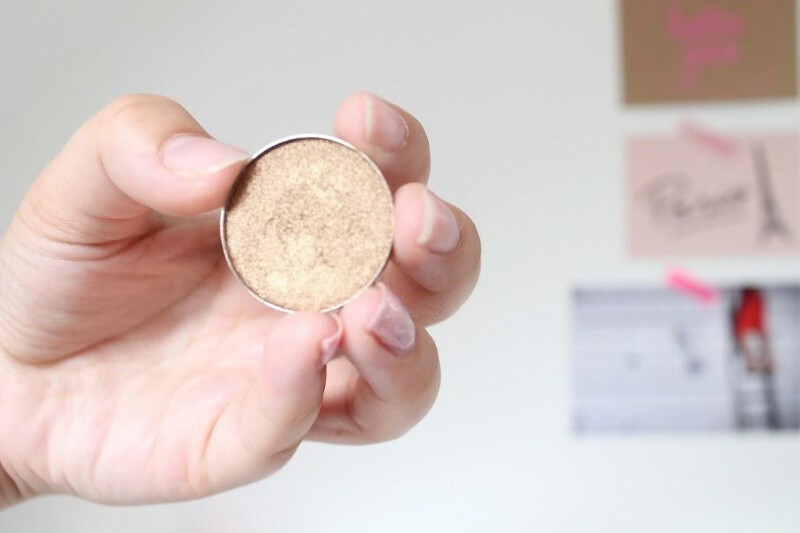 I have created a look using this eyeshadow, I have posted a picture on Instagram and I am going to do a blog post on the look sometime next week. Did you go to Imats? Do you want to go?